Kicking off the final week of the newborn diaper trial results is the Thirsties All in One newborn diaper. 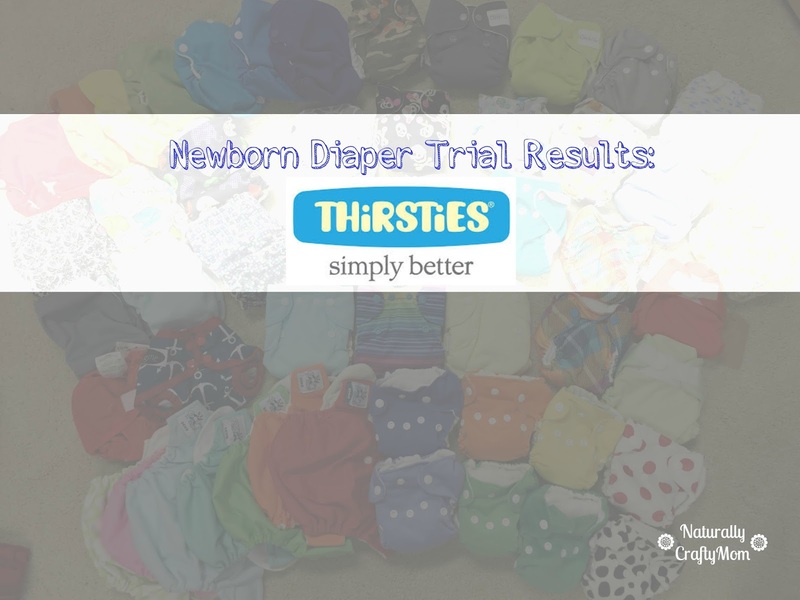 I have always been a fan of Thirsties covers and I even put the pocket diaper through the trial when it was first released so I was excited to try out the Thirsties All in One newborn diaper. This diaper performed below average compared to the other newborn diaper that I tried. I liked it for the first two weeks when my son wasn't peeing very much but after that it was leak central with most leaks being 3 or above. I would even experience small leaks at the 1-2 hour mark and eventually I just quit using them since they would barely last (hence the low number of uses). This was one of the first diapers that I put on my son because it's so cute and small and fit him great at birth but unfortunately didn't last long. The first picture below is at 2 days old and about 5.5 pounds. As you can sit it fits really well without a lot of bulk. The pictures below are when Lachlan was 2 weeks old and about 6.5 pounds. The fit on the legs is good at this age and still sits below the belly button with the snap down. The next set of pictures I took were at 1 month old (5 weeks) and he was 9 pounds, 4 ounces. 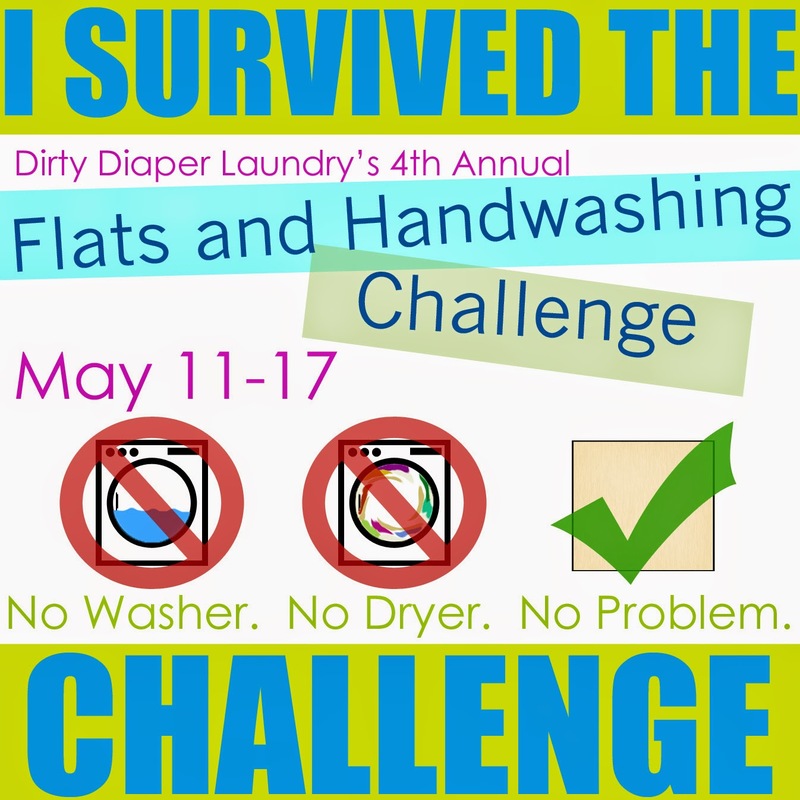 By this time the fit was still good but our absorbency needs at this point surpassed what the diaper could do and I quit using it shortly after a month. 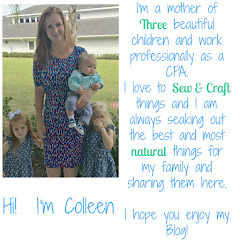 At 2 months old, my son was 11 pounds 2 ounces and 23 inches long. I kept the diaper for purposes of providing a picture of how it fits at the size but we had not used it for a while at this point. Overall this diaper was good for the first few weeks but then it wasn't reliable enough for me to use. 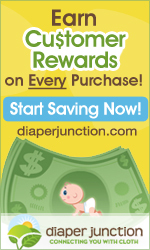 I continued using it up until a month for the purposes of my diaper trial but I would not have continued using it for personal use outside of that. I love that it fit small but its useful life for me was short.